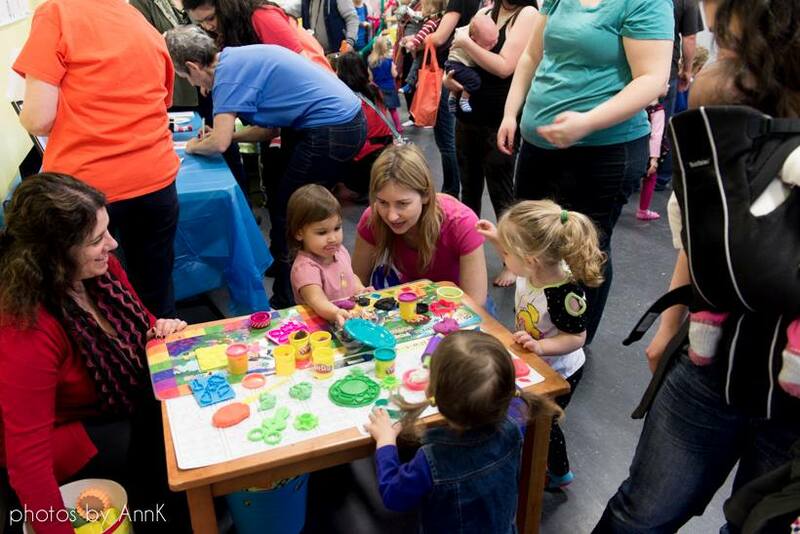 Our annual Milton Family Show is just a few days away! 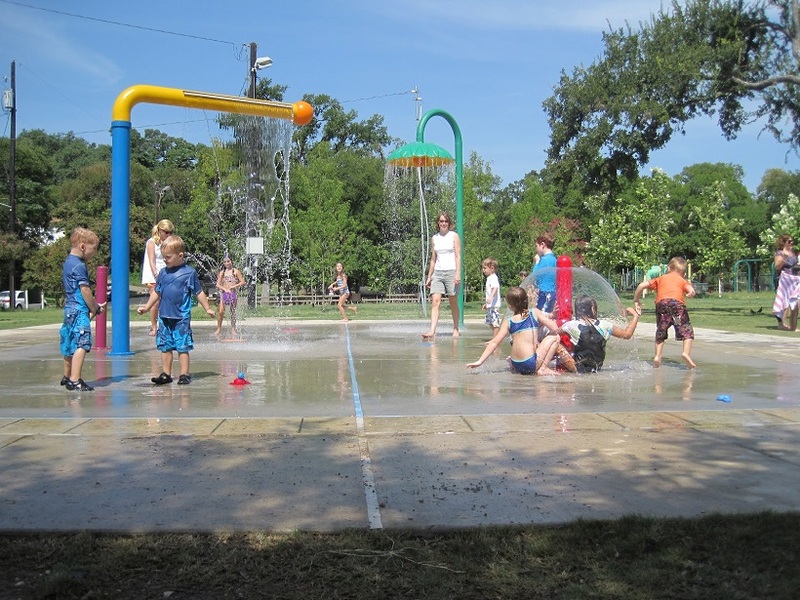 Be sure to mark your calendar for Saturday May 30th from 10am – 3pm. Finding ladybugs is a great indication the warmer weather has arrived. 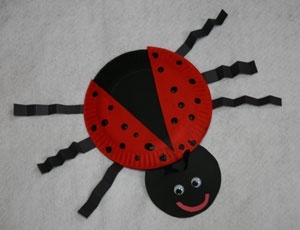 Here is a fun craft your toddlers can do with you to welcome these cute little bugs. 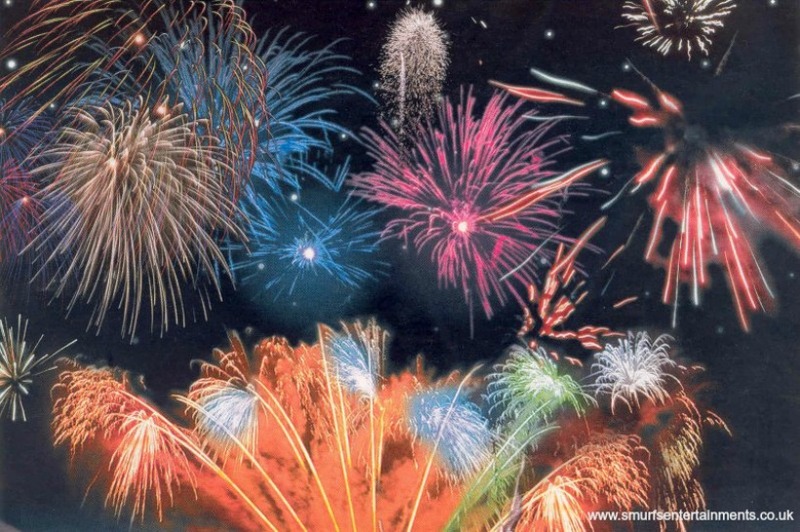 Want to know where you can find some awesome fireworks this upcoming long weekend? Look no further. Ah, Spring! 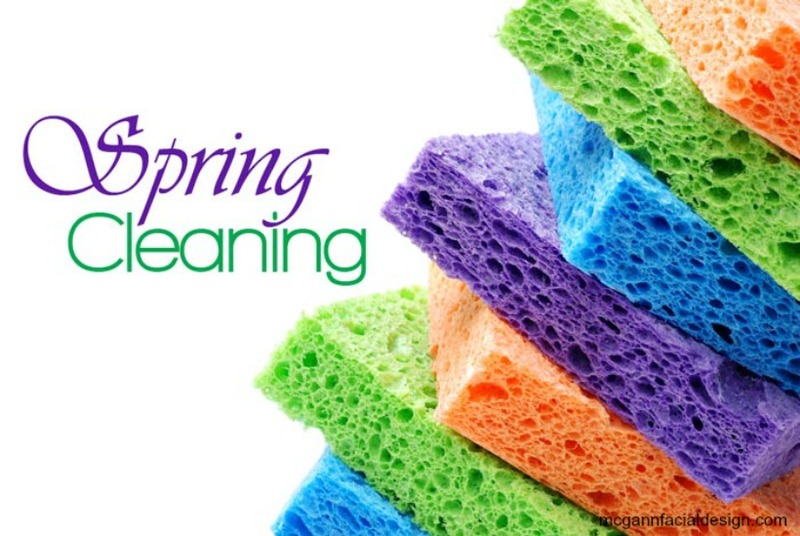 A time of flowers, new leaves, and…spring-cleaning. Spring weather has finally arrived. 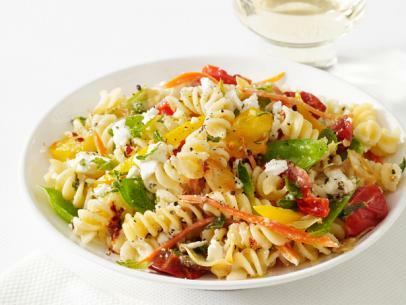 Time to enjoy some delicious meals that include some popular spring veggies. Spring has arrived and we need to be aware of protecting our skin from the sun’s intense UV rays. 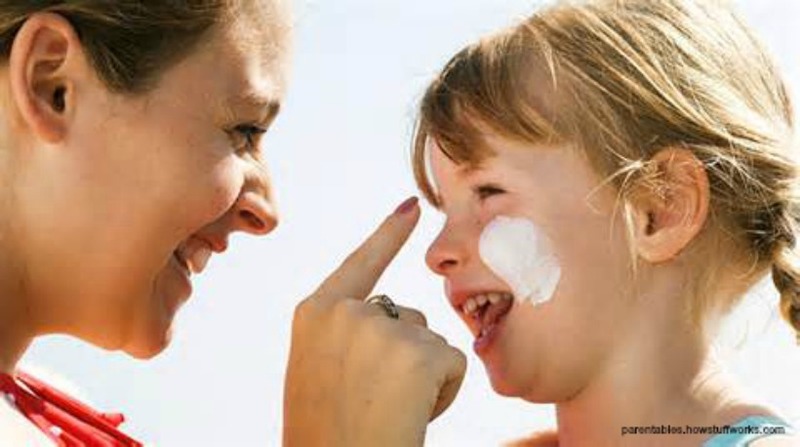 Read on to learn what to look for in a sunscreen. 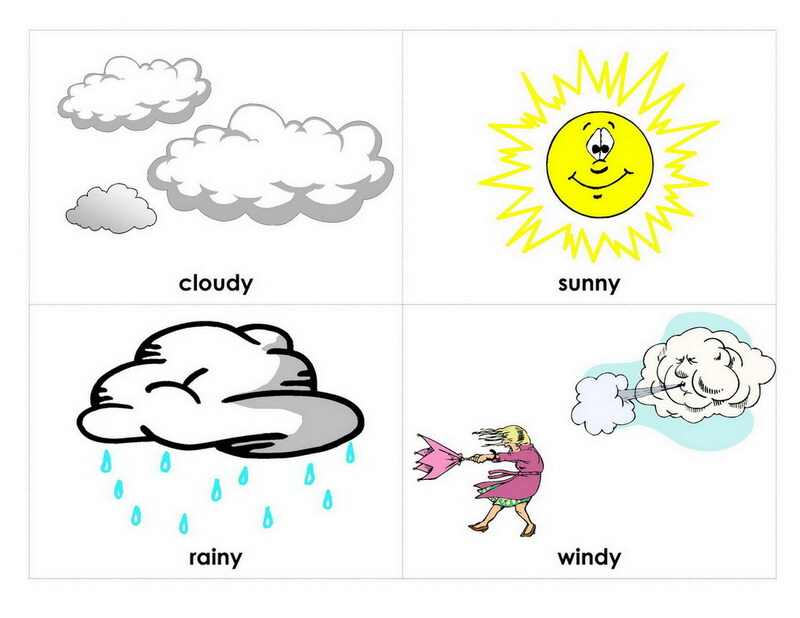 Teaching our little ones about weather can be a little confusing for all. 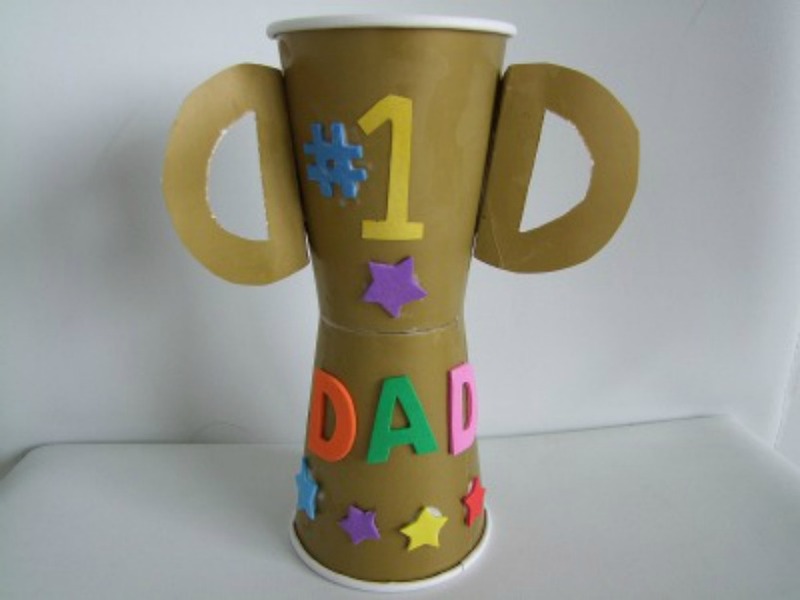 Thanks to our friends on Pinterest, we came across some great crafts and science experiments that help make it fun and easy to explain.